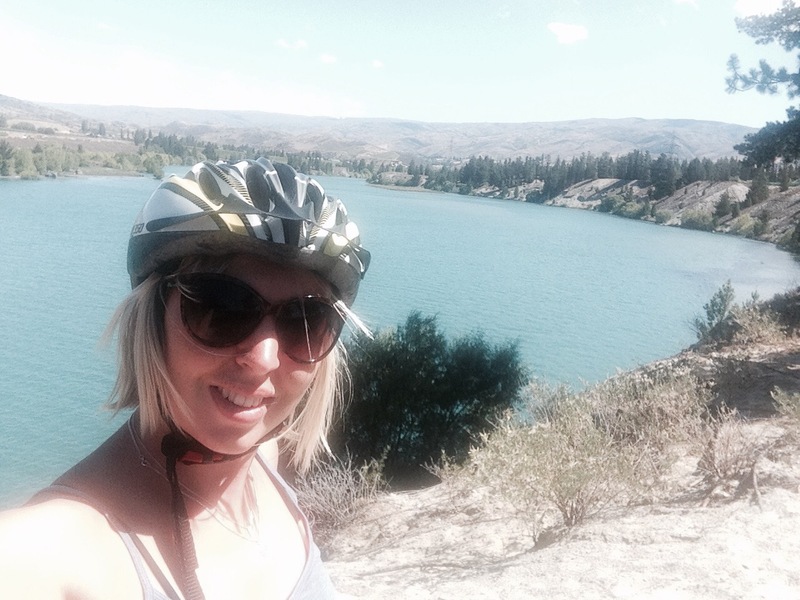 One month on, it was good to cycle the track from Wanaka to Cromwell. 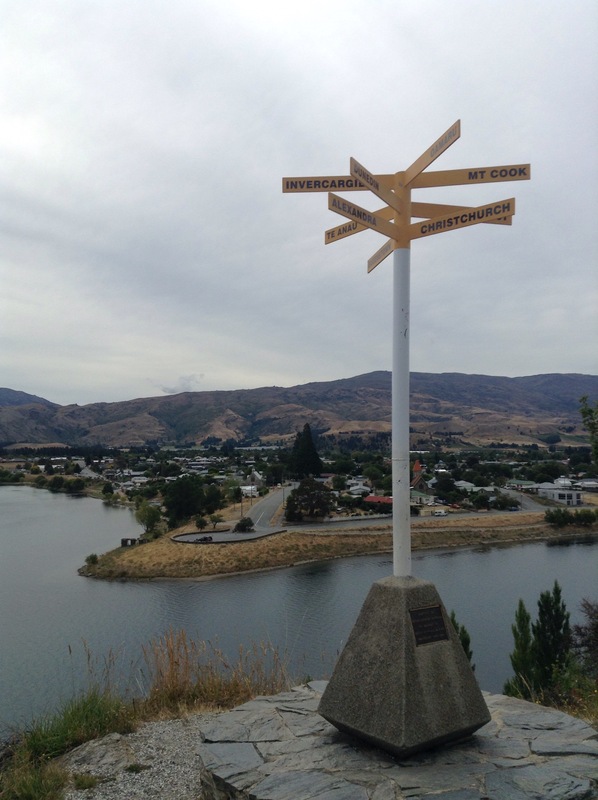 The view of Lake Dunstan and the giant fruit sculpture marking Central Otago’s fruit bowl which was to be my home. I settled in at the Chalets, washed the festival grime from me, stocked the cupboards and unpacked for the first time in a long time. An early start at 45 South orchard and back into furiously fast fingers grappling to fill the buckets with plump cherries. Many of course never made it to the bucket but lined my stomach. The farm is named 45 south after the 45 degrees south line which passes through Cromwell, marking equidistance between the equator and the South Pole. 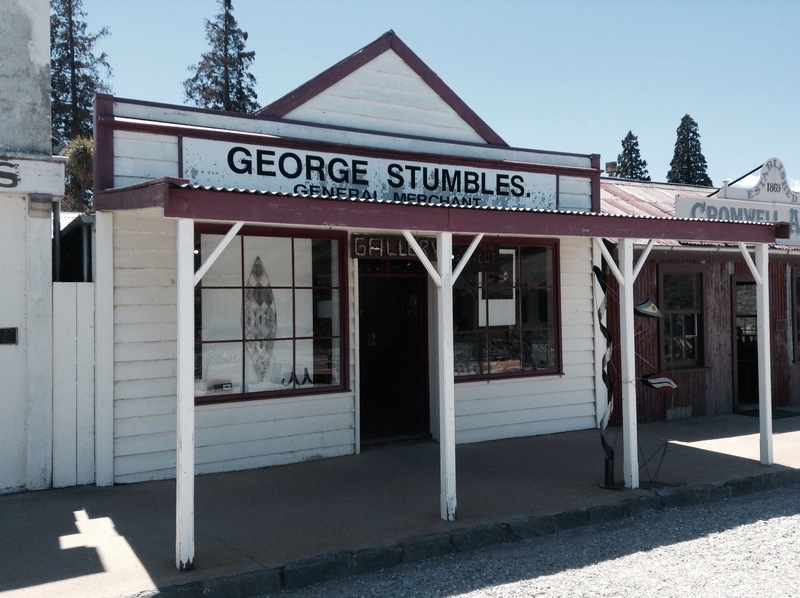 Cromwell is New Zealand’s most-far-from-the-sea town, very dry and always warm in summer. In the long afternoons I frequent old Cromwell, an area of historic (1800’s) buildings, hotels, bakeries and printing press, now demonstrating art and good coffee. I sit by the lake and think how lucky I am to call this spot home, even for a little while. With my two wheels I have explored the cycle routes, with my two feet I have pounded the shores of the water. As we finished early afternoon, I established a pattern to fight the afternoon nap. 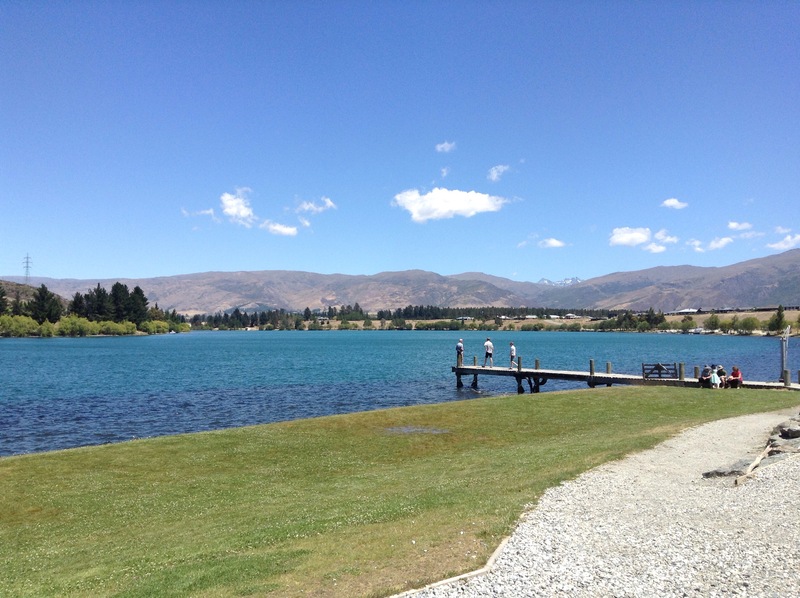 I biked to one of Cromwell’s most picturesque spots, got coffee and sunbathed, preferably book in hand. My favourite place was Old Cromwell. 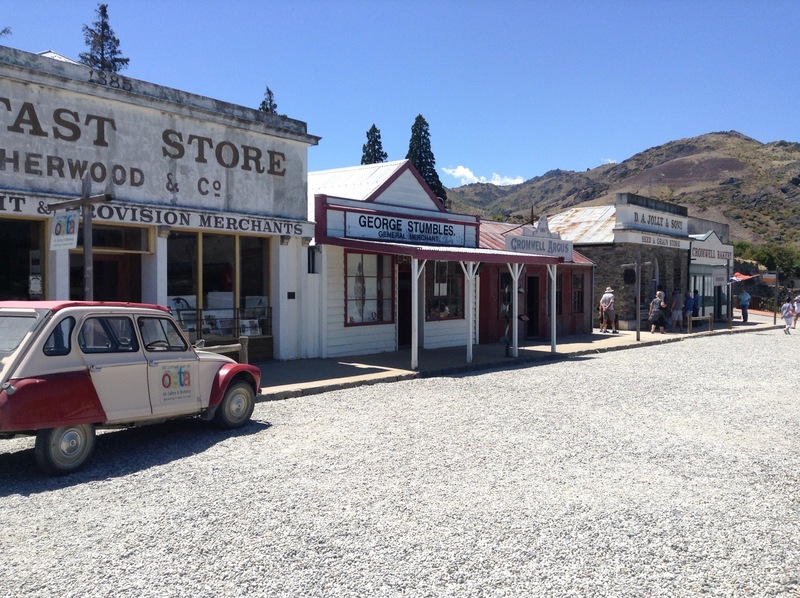 Cromwell is at the convergence of the Kawarau and Clutha rivers and a gold rush town from the 1860s. With the mining community since gone it was flooded in 1993 to form Lake Dunstan and the buildings of the old town moved to the banks of the lake to overlook the gorgeous blue water. It is one of the many privileges of working holiday to appreciate a town which could be bypassed in an afternoon, and call it home for a month, appreciating it’s sleepy feel and beautiful surrounds. The month has replenished my savings and my travelling spirit enough to look forward to a week off exploring Milford Sound and Fiordland, before returning to pick plums. Next stop Milford!